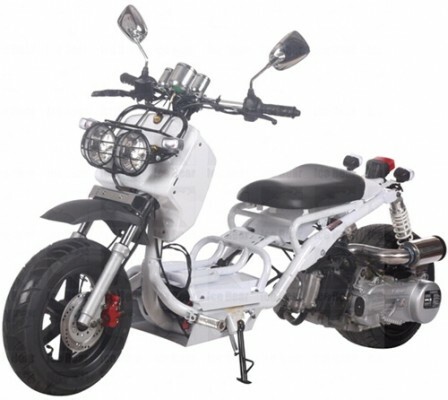 Icebear offers its unique product lines such as Trikes, street bikes. All of our trikes products are US patented or patent pending. (Please contact our California office for detailed patent information.) We also carry ATV, scooter, go kart, UTV. All of our products conform to Federal regulations, such as EPA, CPSC standard. And we continue to make an effort to maintain our compliance.